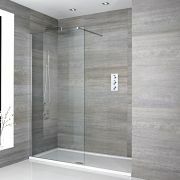 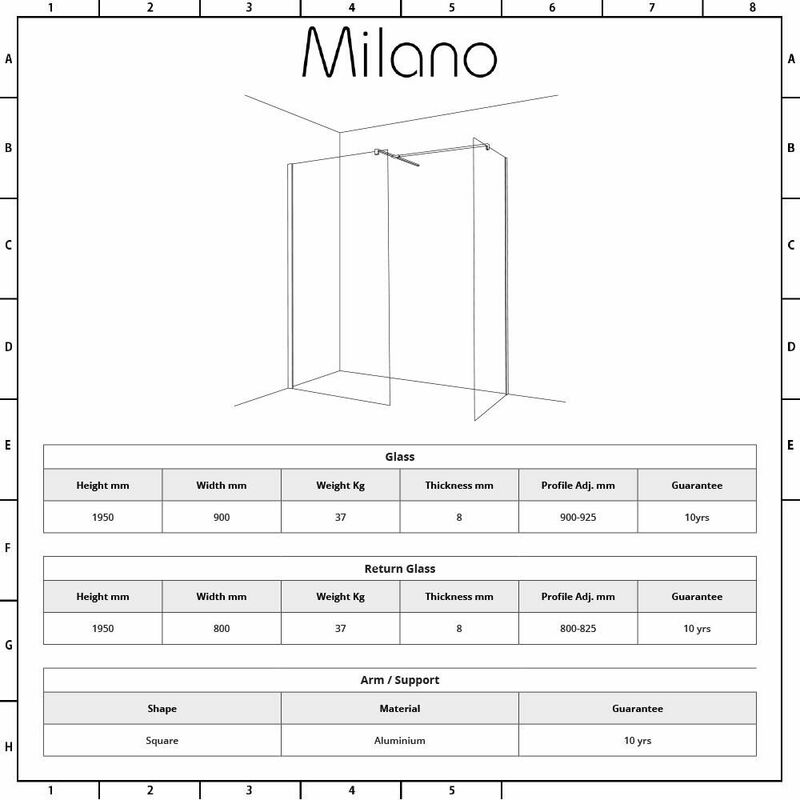 The Milano wetroom shower enclosure with 900mm and 800mm glass panels, is a great option for adding sleek, designer style to your bathroom. 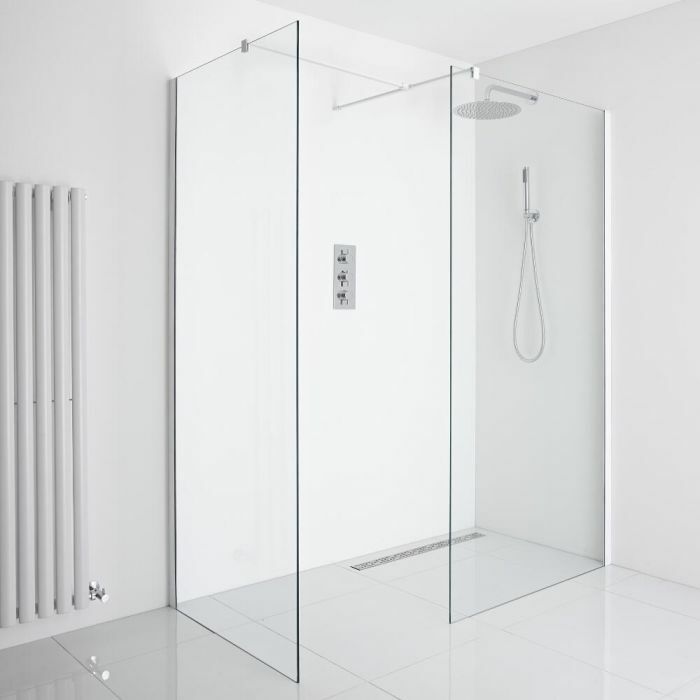 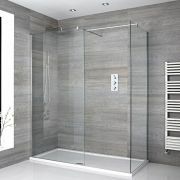 Providing easy access in and out of the shower, this wetroom enclosure features 8mm toughened safety glass with an easy clean protective coating. 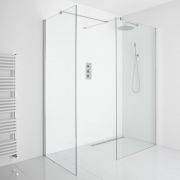 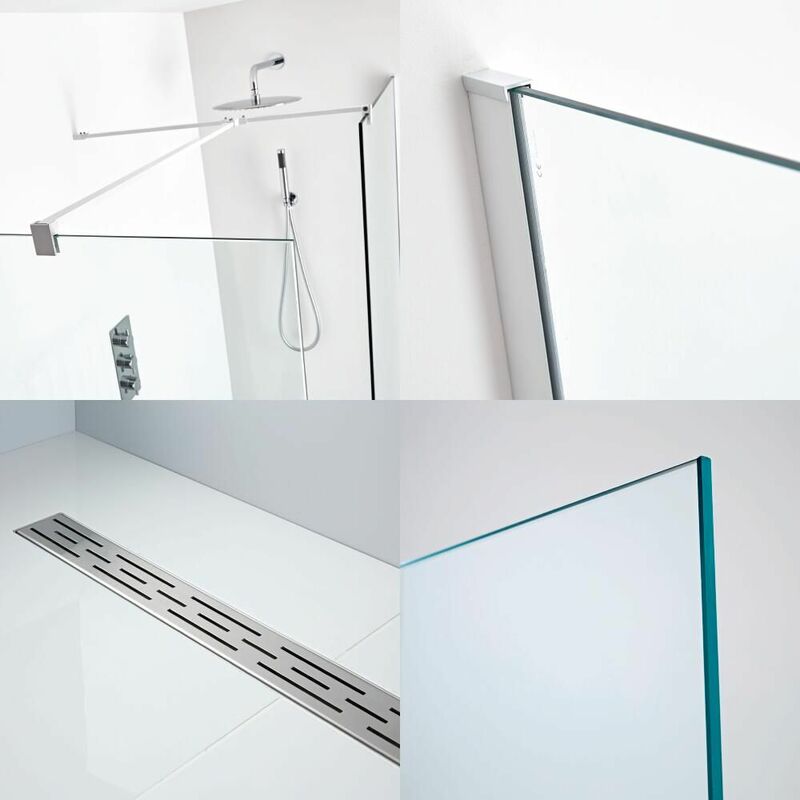 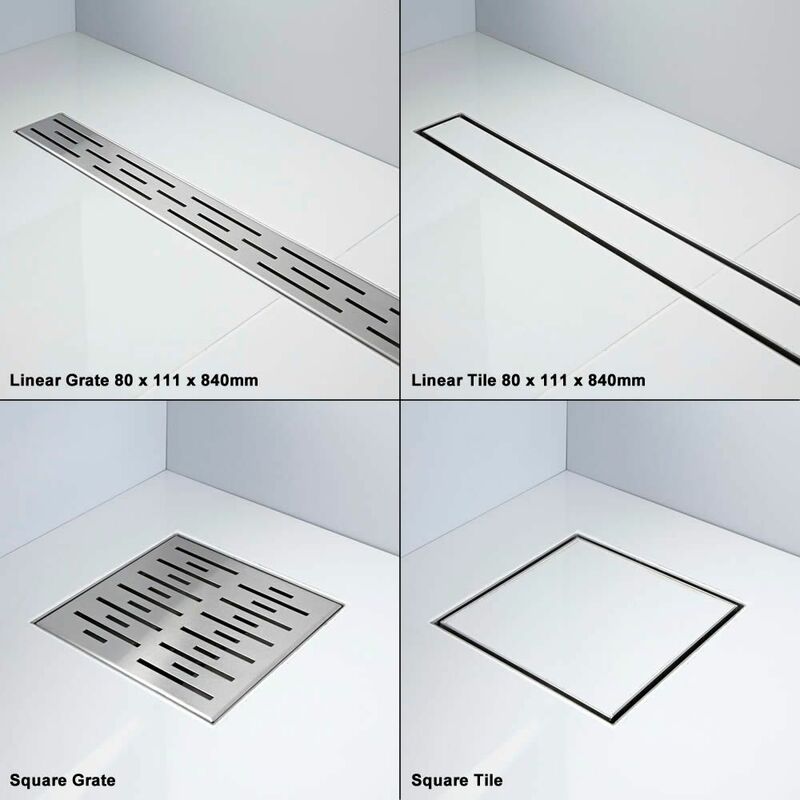 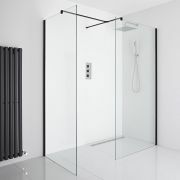 The glass panels measure 1950mm in height to catch more splashes and features a white profile that will enhance the look of any bathroom décor.